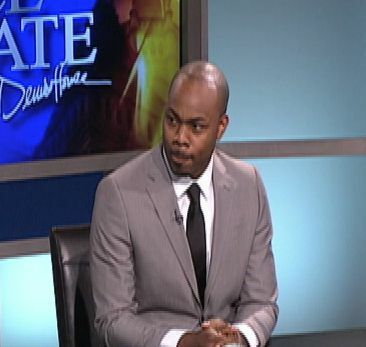 Felons, Fallujah, and Fat Slob? 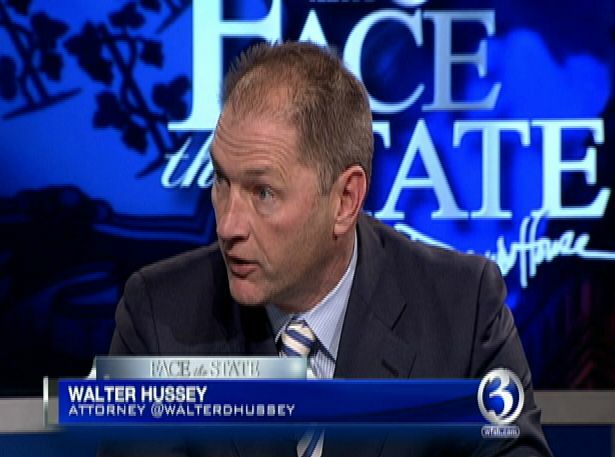 This Sunday on Face the State on WFSB at 11 we are discussing the appellate court ruling in the corruption case of former Hartford mayor Eddie Perez. 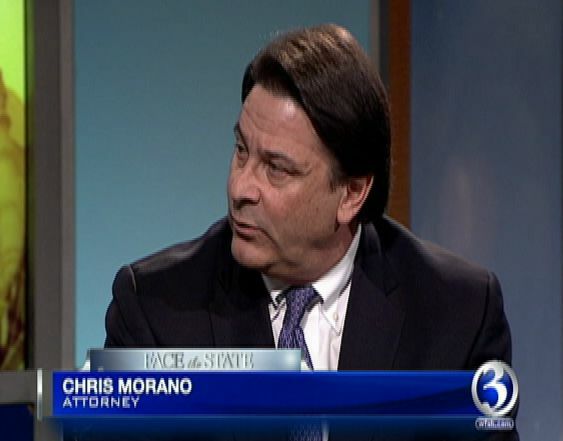 We are joined by former Chief State’s Attorney Chris Morano, and Hartford defense attorney Walter Hussey. 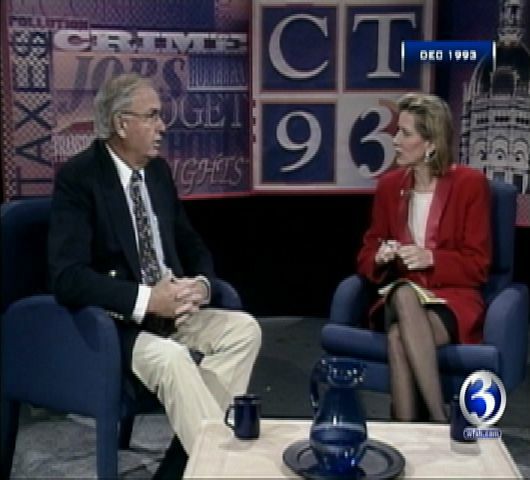 Also on the program, Kennard Ray, a convicted felon who was up for a top job at Hartford City Hall. 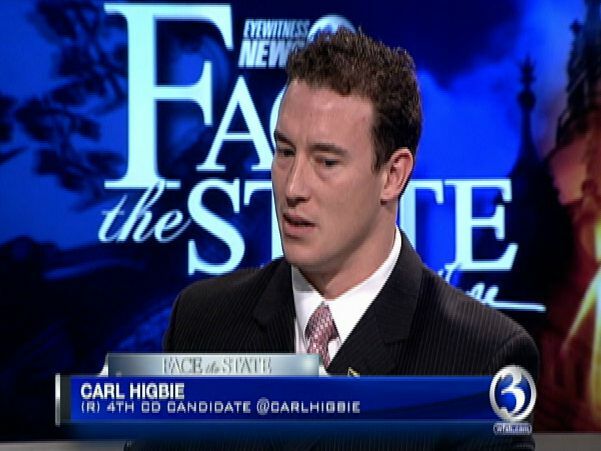 Rounding out our guest list is Carl Higbie, a former Navy seal who served in Fallujah, Iraq now running for congress in CT-4. 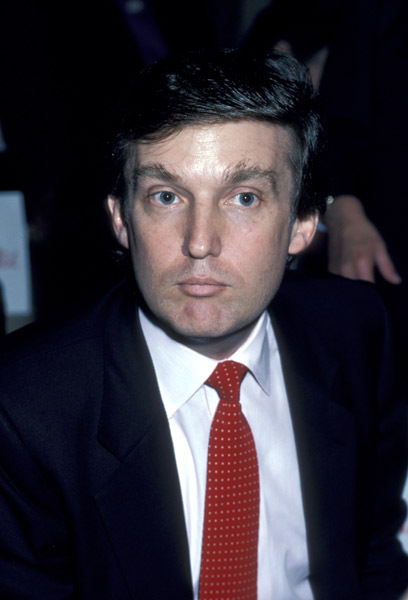 Our flashback is a story from 1993 when Governor Lowell Weicker called Donald Trump a bigot and Trump then called him a fat slob and that wasn’t the end of it. See you Sunday.